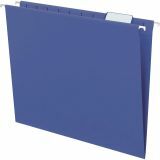 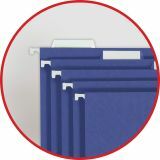 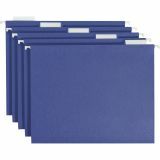 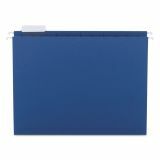 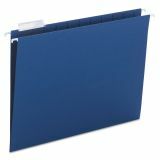 Smead Colored Hanging File Folders, Letter, 1/5 Tab, Navy, 25/Box - Hanging file folders come in vivid colors for coding different types of files. 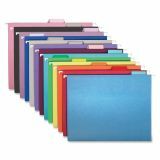 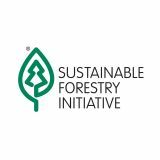 You can use them with the same colored interior folders (sold separately) to prevent misfiling or simply to complement your decor. 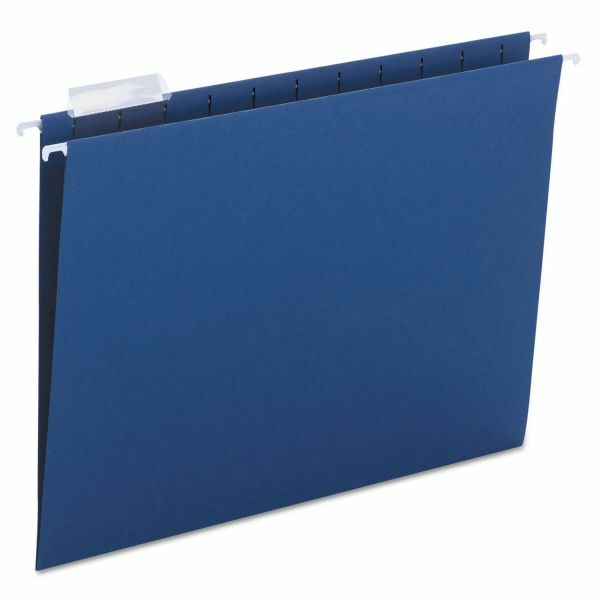 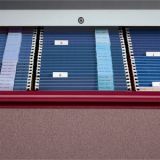 Coated rods ensure that folders slide smoothly across hanging folder rods. 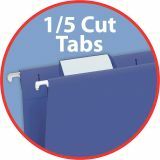 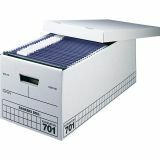 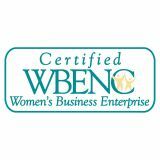 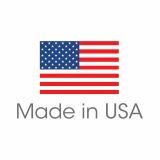 Letter-size folders are made of sturdy, 11 point stock and come with 1/5-cut color-coordinated vinyl tabs with blank white inserts.